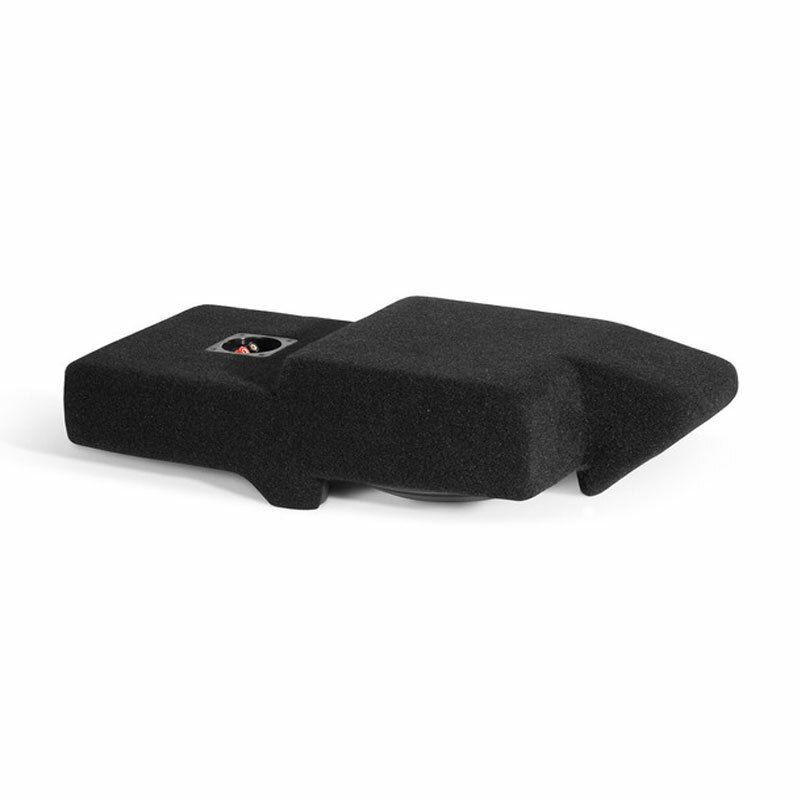 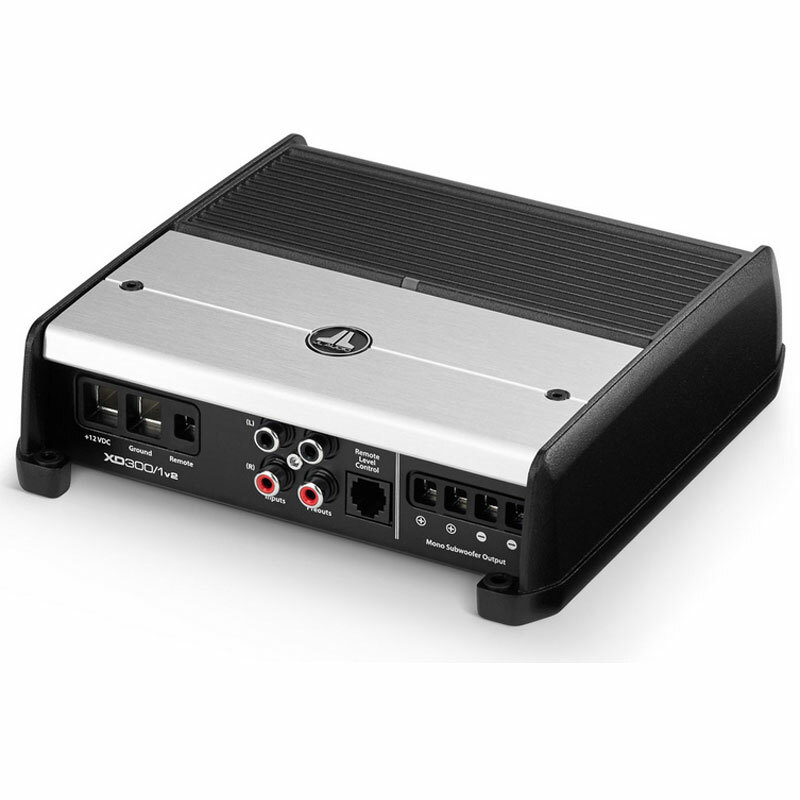 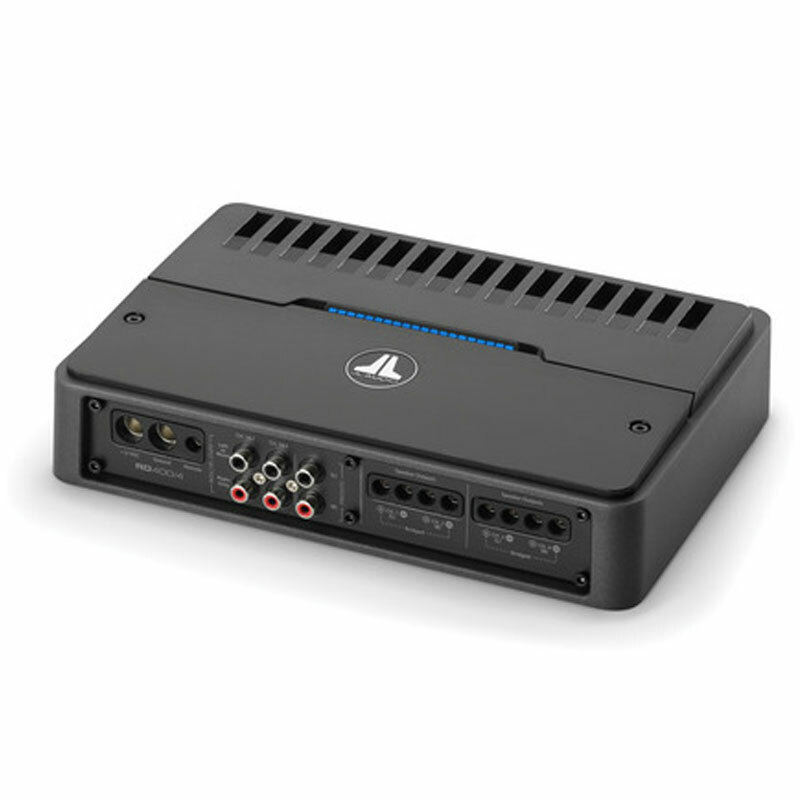 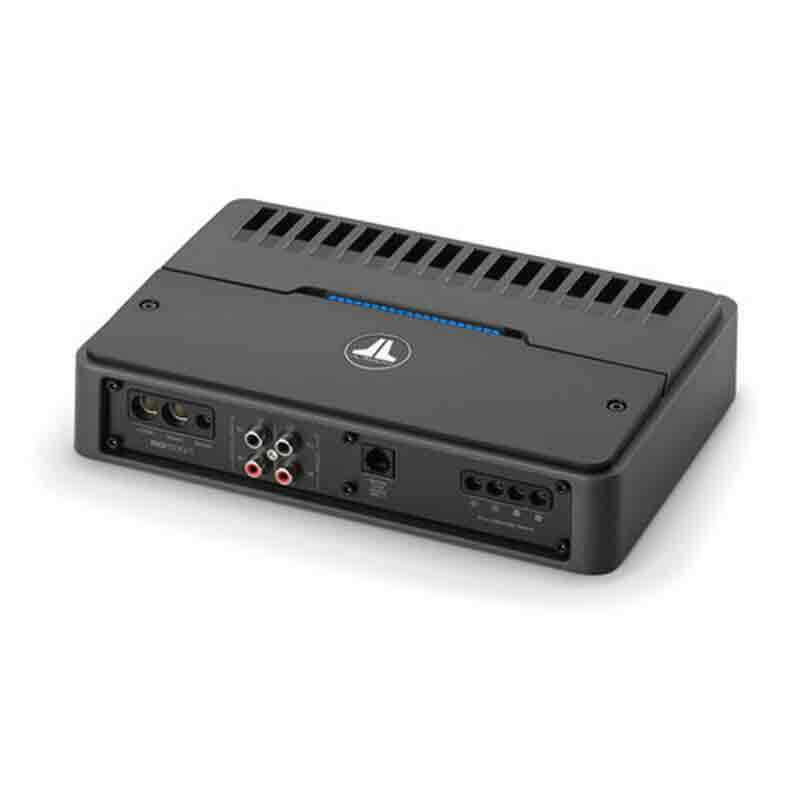 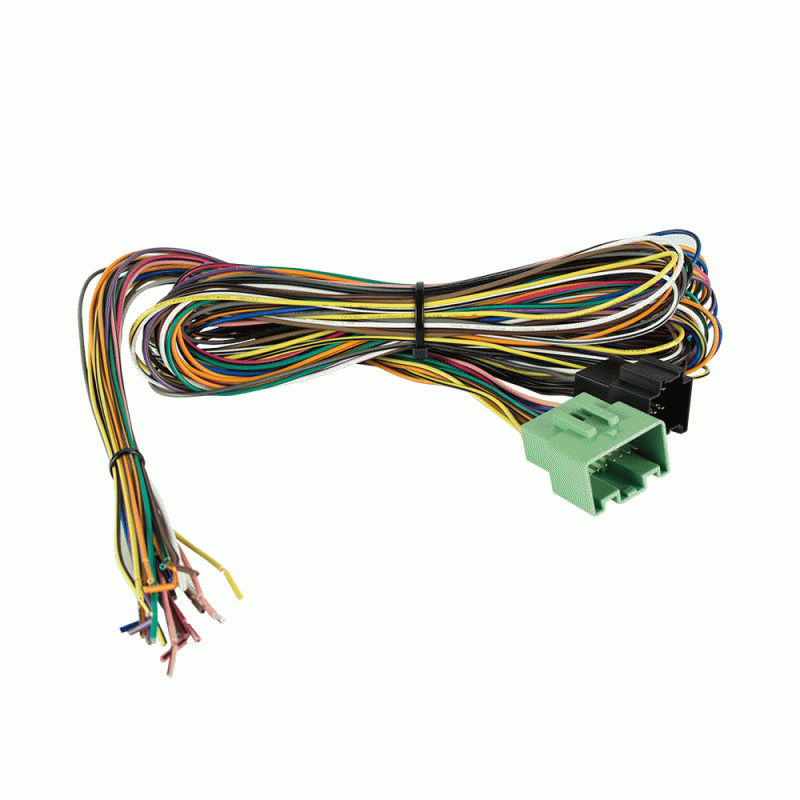 Allows connection of factory speaker outputs to RCA amplifier inputs. 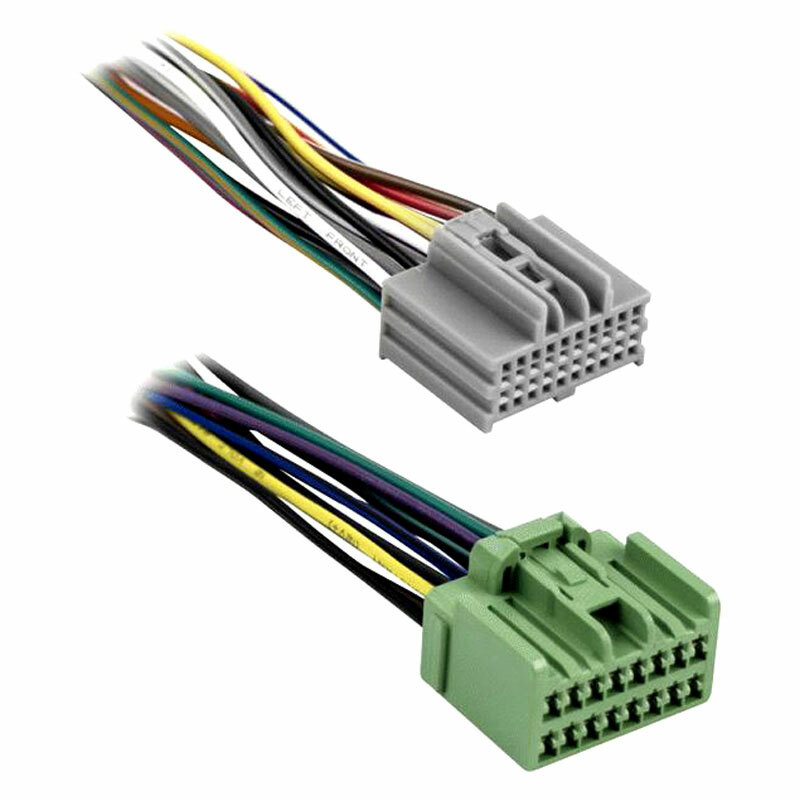 Sold as a left-and-right pair. 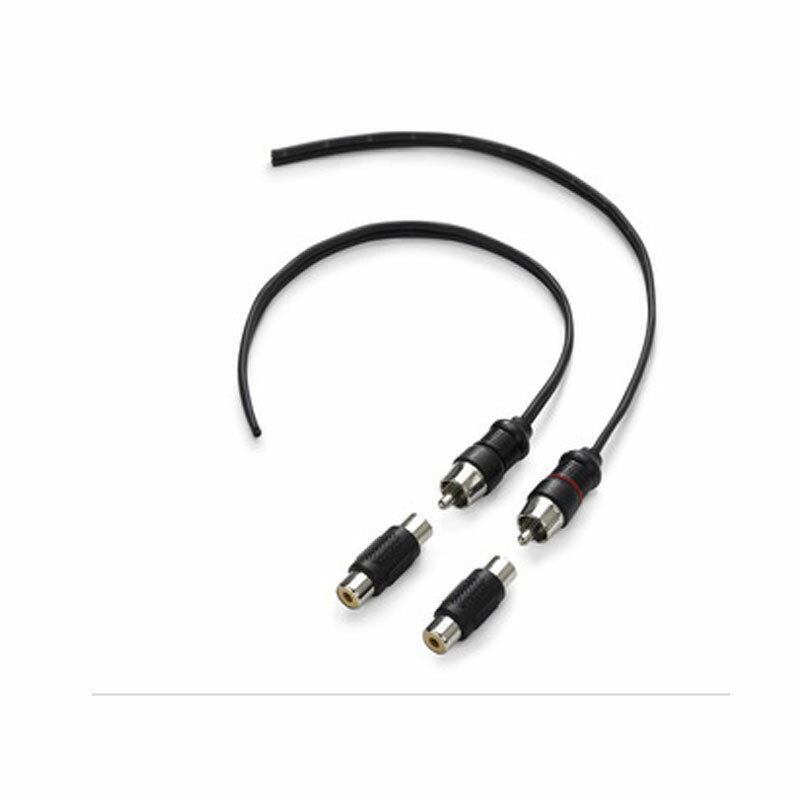 BONUS: RCA barrel connectors are included to allow a longer RCA cable to be connected.